Need A Safe & Stylish Pool Fence? 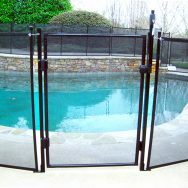 Get peace of mind with our strong, removable pool fence and self closing gates. Help keep your family safe with our strong, attractive, and removable pool fence. Unbreakable fiberglass fence make the difference! Every pool fence is not the same. Watch these kids put our posts and a competing aluminum post fence to the test. 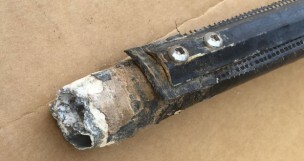 She was shocked—and you will be too—with how easily her children are able to knock down the competing aluminum post fence and crawl through to the pool. This product is a must for all grandparents. 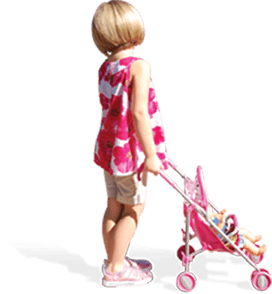 We have had our Protect-A-Child fence since 2006. I would recommend this fence to anyone that wants peace of mind when their grandchildren visit! We chose this fence for couple of reasons…no metal so it won’t get hot, it won’t rust on our patio, you can easily see through the mesh, and the fence can be easily taken down. The tension and construction will keep our little ones SAFE! 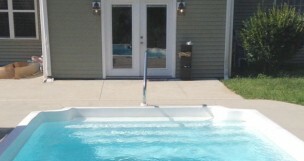 We are beyond thrilled to breathe easier knowing our pool is enclosed. Our 14 month old had gotten pretty mobile and we were very anxious. 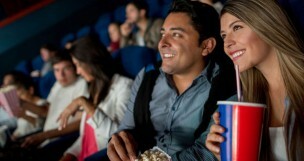 Bo and Kathy were just so wonderful to work with – you will definitely be getting plenty of referrals from us. I have installed and serviced all brands of pool fence for over 20 years. This is my opinion of the Protect-A-Child fence. There is no doubt about the quality of their fence. Let me start with their border material. Most borders degrade and fall apart before the rest of the fence. Their border goes the full distance, stays in good condition for at least 15 years, from what I've seen. The mesh fabric they use is the strongest available, so no problem there. 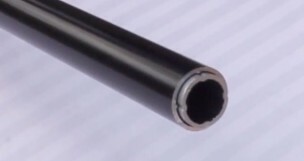 The fiberglass poles: flexible and hard to break, no problem there. All in all, you get what you pay for, a top quality, long-lasting fence. 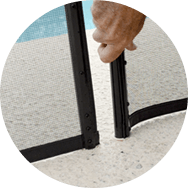 These additional pool fence components help provide extra layers of protection for added peace of mind. 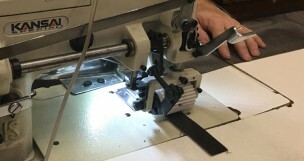 A twist motion locks your posts firmly in place, but can still be unlocked and removed by an adult. 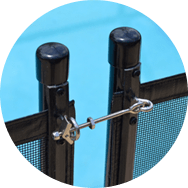 Tiny fingers can’t unlatch this patented technology feature, making your pool fence even more secure. Convenient and secure self-closing gate has a strong frame and built-in color to match your fence and patio. Interested in a FREE Pool Fence Quote? 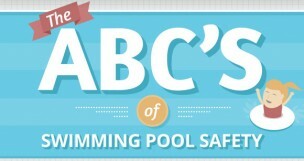 It is our mission to help educate the public about pool safety and the importance of a pool fence to help reduce this.